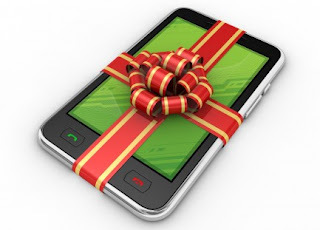 As the festive season started of year 2012 the world's largest technology companies have announced to give a gift to the worlds customers. Apple, Microsoft and Google are preparing to launch their new products while customers in the UK soon they'll also get the services of the first 4G network. Apple on Tuesday in San Jose, California, there is the Conference going. The company may launch the world's best-selling iPad tablet mini version name as Ipad Mini. "See more Here"
It is believed that the iPad Mini will have 7.85 inch screen and connect it to the new dock connector. 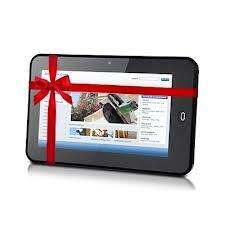 Moreover, its price can be much lower than the current iPad. This week, Microsoft is also extremely important. The company's latest version of its operating system, Windows 8 and also going to launch its first tablet surface. The company is confident that the surface will be able to compete with iPad. The new technique of corporate analyst Microsoft announcements are important because this decide the companies market and the profit as same as the Apple's Ipad and Ipods have decided. The company on Thursday during a press conference about the new information will surface and the operating system, Windows 8 will meet the market on Friday. There is a conference of Google on 29 October. Where Nexus mobile phone and google Tablet can also be launched. There is the News that Andriod's new version can also be launched. Google to launch Nexus 7 tablet with a 32GB with a ten-inch screen device developed by Samsung. As on the same Lexus will be launched by LG phones as LG Nexus 4 may be entitled. On 29 october, Microsoft will also launched its new mobile operating system, windows 8 phones.